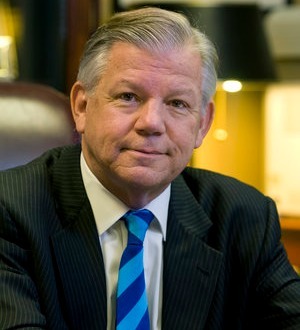 Edward D. Barnes is Founder & President of Barnes & Diehl, P.C., the largest Firm in Virginia devoted to Family Law. In 2008, he received the Virginia State Bar Family Law Section, Lifetime Achievement Award. He is a Fellow of the American Academy of Matrimonial Lawyers (Chicago). He is listed in Best Lawyers in America, and has been Virginia Legal Elite list published by Virginia Business Magazine. Richmond Business Magazine named him "Top Family Lawyer in the City of Richmond and the Region" in 2001. Civil Rights - Arrest Record as Basis for Job Denial Held Discriminatory - Gregory v. Litton Systems, Univ.Rich. L. Rev. Overcooked Boilerplate and Other Morsels - "Practice Tips and Traps"